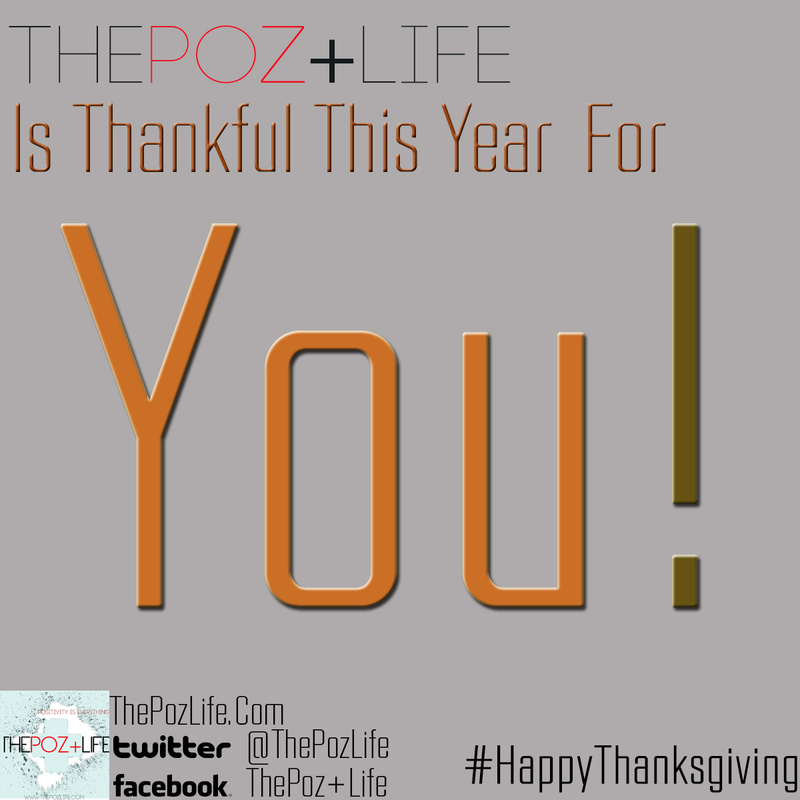 Happy Thanksgiving from ThePoz+Life Team! We are thankful for all of those who have supported us since we started in 2011 and we are excited for what is to come! Posted: October 11, 2014 by thepozlife in The Poz+ Life, The Poz+ Life of Adrian C.
We would like to welcome Adrian Castellanos to ThePozLife! Thomas and I were blown away by Adrian’s drive, ambition, determination, and advocacy efforts at USCA 2014 and we found it necessary to bring him onboard. 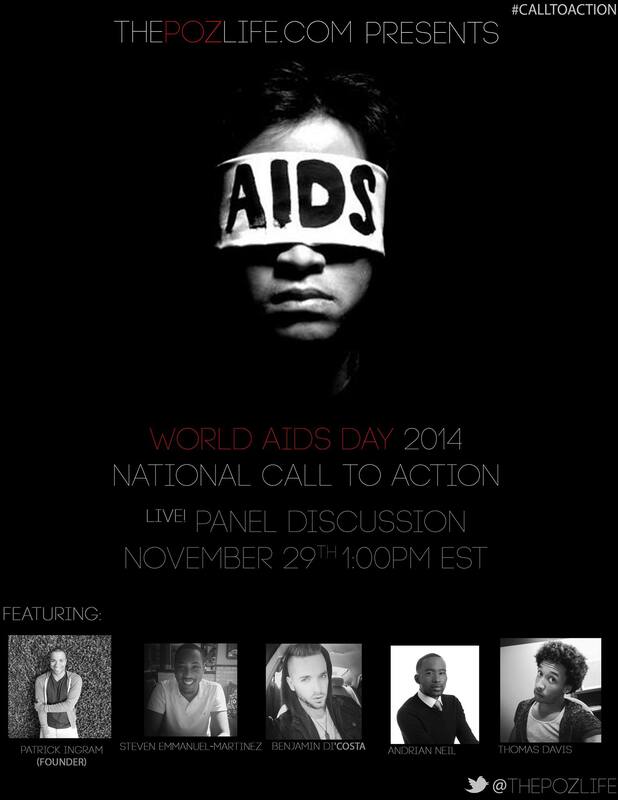 We feel as if he will be a great voice for the Latino community, youth and individuals affected by HIV. For more information on Adrian check him out here. Thank you so much for sharing your experiences with us and agreed to join alongside us in our goal to spread awareness and decrease stigma. 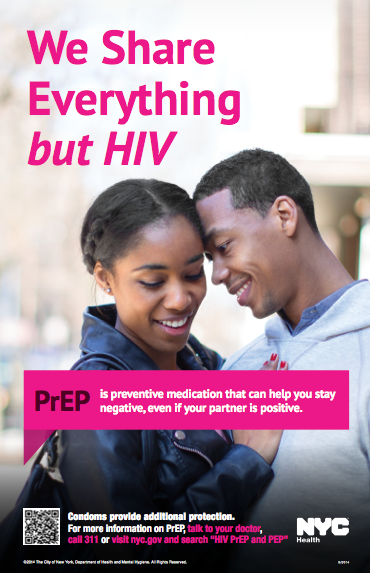 Many times when a individual is diagnosed with HIV/AIDS and they divulge their status to friends and family they quickly become more concerned with the emotions that their friends and family are experiencing instead of taking the time to focus on themselves first. Because of this people living with HIV/AIDS never heal and can become depressed because of the emotions they are holding in. This can affect their mental state, affect their relationships and other areas of their lives. In order to not only become healthy physically but emotionally and mentally as well, those living with HIV/AIDS must go through a process that allows them to accept their status, allows them to be angry, to cry or experience any other emotion/feeling they may need to. We decided that this was a very important topic to discuss and so please join us for our live show tonight at 7 pm as we talk about the importance of Grieving with HIV!!!!! 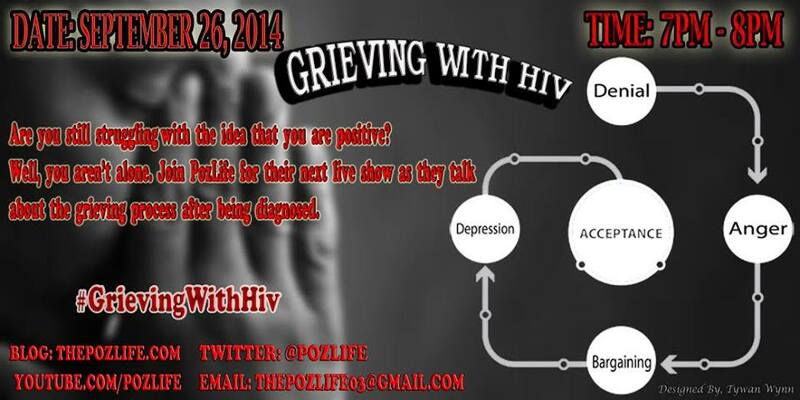 Feel free to ask question via Twitter @thepozlife or use #grievingwithhiv or #thepozlife on Facebook!!!!! 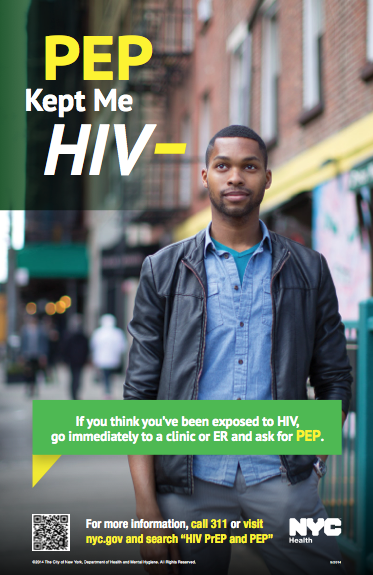 While many people choose to keep their status private, my positive HIV status is something that I openly share. 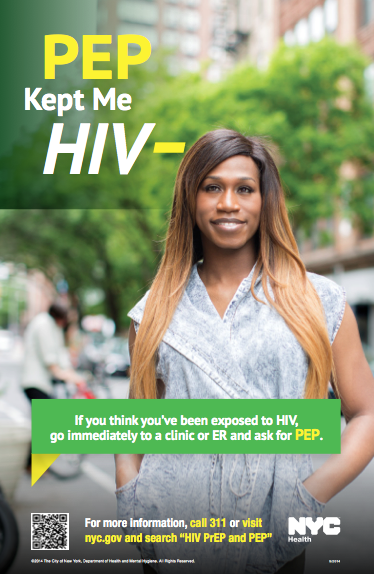 Telling people that I’m HIV-positive is not the hard part–I can simply send them a text or direct them to my blog or YouTube channel . The most difficult part for me is waiting for their response, because that’s the time I start second guessing if I should have revealed myself in the first place. But by speaking out, I have found who Patrick Ingram is. I am proud of him and I am proud of his journey. 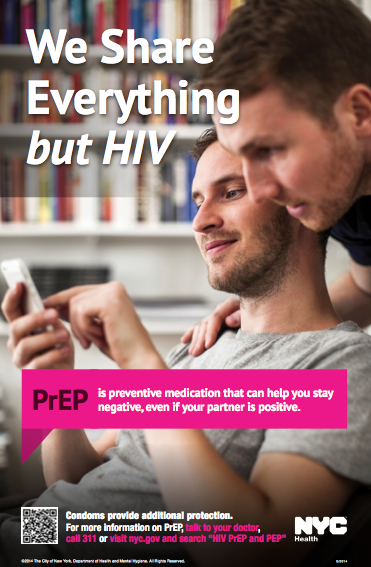 Having friends who love and support me has been an important part of my experience of living with HIV. My relationships have renewed my faith in the power of vulnerability; because I know those relationships would not have blossomed if I were not open and honest. Once I shared my fears, it was life changing to be able to place my trust in friends who did not change the way they interacted with me. In fact, having my best friend, Davia, say she loved me and that she would be my biggest cheerleader helped me get my life back on track. It’s wonderful to be able to be who you are. My friends remind me that I am not alone. With them, I can speak freely and feel a sense of normalcy–and I know they are on my side. Experience has taught me that having a guiding hand is valuable not only for my own journey, but also for addressing the challenges that the Black LGBTQ community faces. I am fortunate to have many inspirational mentors in my life–from a very good friend who helps me to reflect on my experiences, to an elder letting me cry on his shoulder and vent my frustrations. 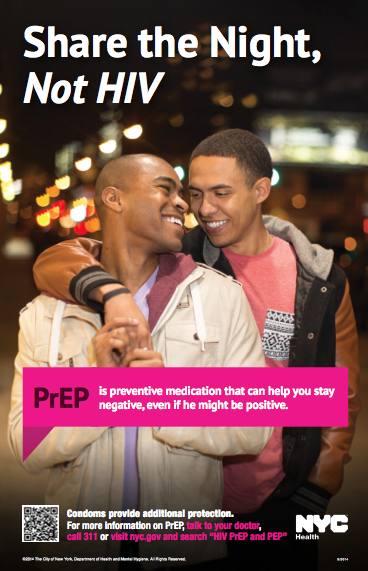 Prior to becoming HIV positive, I had one mentor, Calvin who constantly checked on me and empowered me to be the best person I can be. He was one of the first people to know my positive status on December 1st (World AIDS Day) and continues to keep in touch with me to ensure that I am taking care to ensure I take the necessary steps to keep the virus in check. Calvin and my other awesome mentors in my life are amazing in ensuring the journey is less of a struggle than a hardship. I have also recognized that the work of organizations such as the Young Black Gay Leadership Initiative, AIDS.gov, the National Minority AIDS Council’s Youth Initiative to End HIV/ AIDS in America, National Youth HIV&AIDS Awareness Day , and individuals in communities have provided a lot of support to gender and sexual minorities of color. For example, the Elite Project in Birmingham, Alabama is a safe drop-in center for the LGBTQ community in an otherwise conservative southern city. This center provides prevention services, entertainment, intellectual conversations, professional and personal development, and–most important–a place to be one’s true self. Centers such as the Elite Project are needed in every community across our nation to provide the same support, friendship, and mentorship that has helped me get through.